New food standards, including for all pulses, organic food and honey, will come into force from Tuesday. 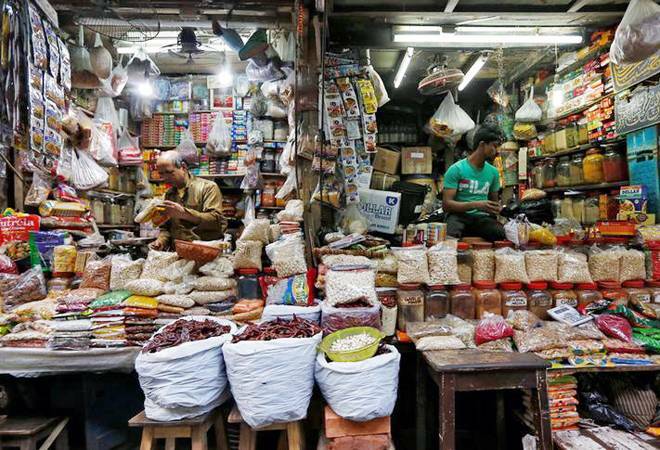 The Food Safety and Standards Authority of India (FSSAI) on Monday said food businesses are usually provided at least 6 months as a transition period before new standards come into force and the date of effect of standards is either January 1 or July 1. According to an FSSAI statement, microbiological standards for fruit and vegetables and their products will also come into force on Tuesday. The statement also said tolerance limit of antibiotics and pharmacology active substances would come into effect on January 1, 2019. It further said that standards for alcoholic beverages will come into force on April 1, 2019, to coincide with financial year requirements excise laws. Food fortification regulations will come into force on July 1, 2019, the statement said. According to the statement, the regulations on advertising and claims, packaging and labelling requirements of blended edible vegetable oils will come into force on July 1, 2019. It also said that as many as 27 new regulations for food standards were notified in 2018.